You can check out the latest dandyNewsletter here. Here's a snippet from our December edition below. With City Hall getting back into the swing of things, we too got down to dandy business this month. We looked at a potential linear park called the King High Line, sat in on a meeting on an extension of the West Toronto Railpath and talked to councillor David Shiner about the Finch hydro corridor. Our first-time cyclist series continued with our managing web editor Jenna Campbell taking on bike lanes on Richmond and Adelaide, and heading out for some butter chicken in Leslieville via Dundas and Gerrard. dandyhorse also made it to several events this month too including Sweet Pete's Liv Ladies Night, which featured cycling clinics with professional cyclists Kristen Courtney and Paolina Allan. 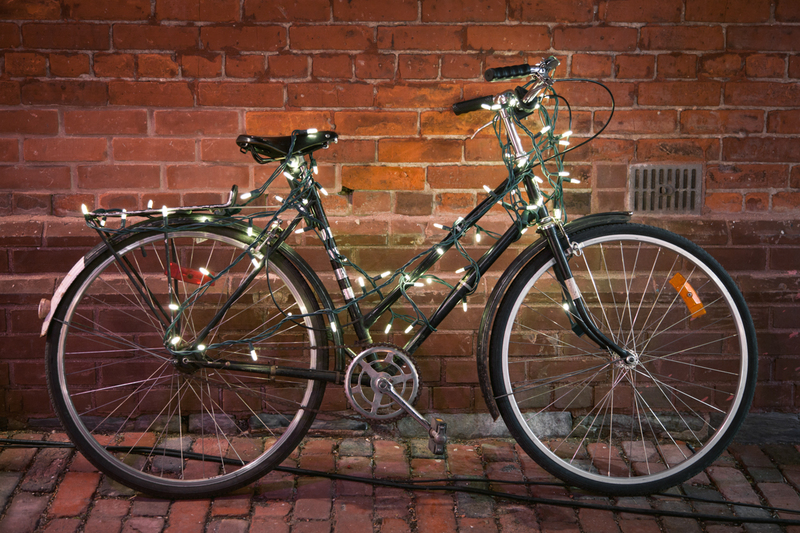 We browsed for bicycle themed arts and crafts at the One of a Kind Christmas Show and we were on hand at the 2014 Toronto Bike Awards to honour the folks who make cycling a priority throughout the city. David Shiner wasn't the only city councillor dandyhorse spoke with this month. We also spoke with rookie councillor Joe Cressy about his love of cycling and plans to improve cycling infrastructure around the city. There's more to come from dandyhorse when it comes to this session of council. We'll have a story about the City's new bike lane snow removal plans and more interviews with city councillors, including Josh Matlow on lower speed limits and Jaye Robinson on biking in the 'burbs. Check out the December edition here. dandyhorse Bike Month 2014 newsletter is here!